We welcome talented individuals who look forward to testing their skills and expanding their knowledge while working on Genfare technologies. Genfare is headquartered in Elk Grove Village, Illinois, about 20 minutes from O’Hare International Airport and nearly 40 minutes from Midway International Airport. For a list of available positions, please visit SPX Careers. Genfare has a legacy as a leader and innovator in the transportation industry throughout its long and successful existence. The company’s history stretches back to the 1880s with the invention of the first farebox. Over the years, Genfare has experienced a myriad of product releases, name changes, and headquarter changes but has remained the willing and caring innovator it has always been. With new goals and solutions, Genfare is ready to move forward and keep evolving as a leader in the transportation industry. 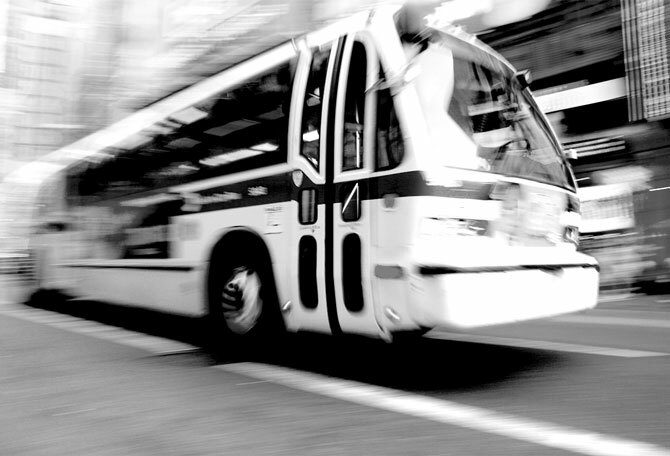 Manage fare collection faster, smarter and better with GenFare. Genfare is committed to helping your agency adapt to the needs of the future. We have a representative ready to assist you in taking your fare collection solution to the next level.